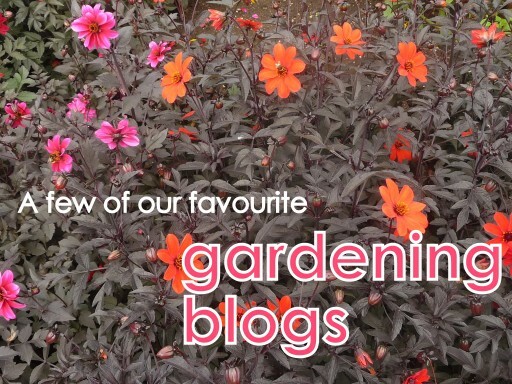 If you love gardening, plants or gardens then gardening blogs are a great place to turn for inspiration. There’s so many fantastic blogs out there and featuring them all is going to be near impossible. 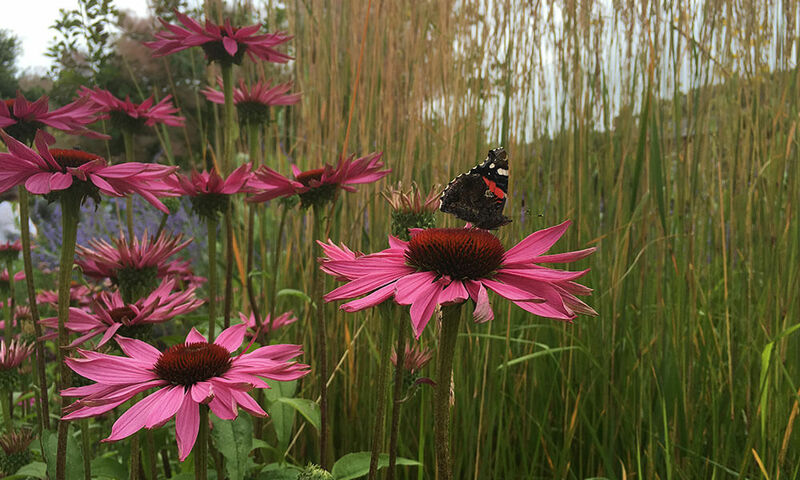 To start with here’s a small list of my favourite gardening blogs which are well worth dipping into. No statistics have been used to rank these – I just happen to like them. 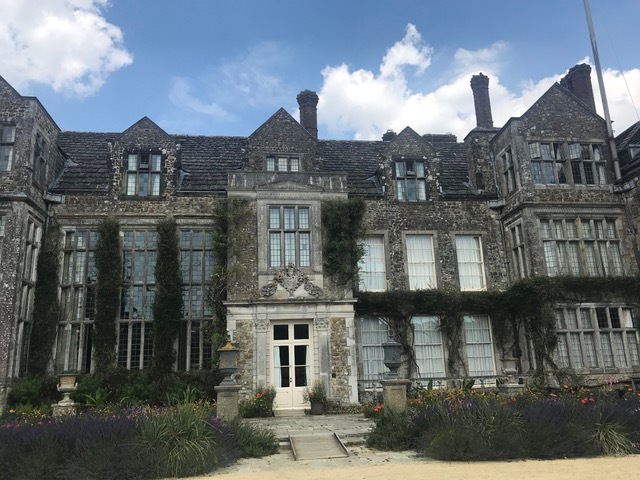 The Galloping Gardener – Charlotte has compiled a comprehensive list and reviews of spectacular gardens to visit throughout the UK and beyond. If that’s not enough to keep you out of mischief then you might want to check out Blotanical. This universal garden blog directory allows you to search by country. The mapping feature also enables you to pinpoint gardening blogs near you.